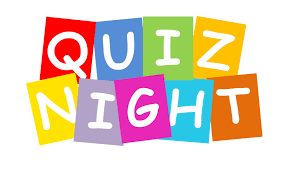 General Knowledge Quiz Night aimed at anyone. Bring your Father in for a special offer on Father's Day. Heineken at £2.50 a pint and Cambridge Bitter at £2.50 a pint. Be good to see you all. Quiz starts at 8pm and your quiz master for the night is the lovely Suzi. Come and give her some support.